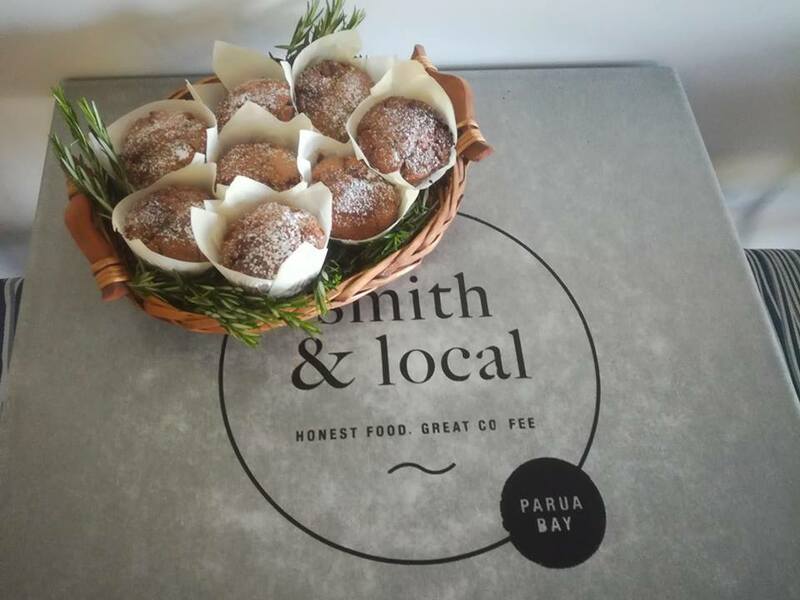 Welcome to Smith and Local at Parua Bay. Experienced, friendly and professional owner and staff who are passionate about being involved in the local business community…. 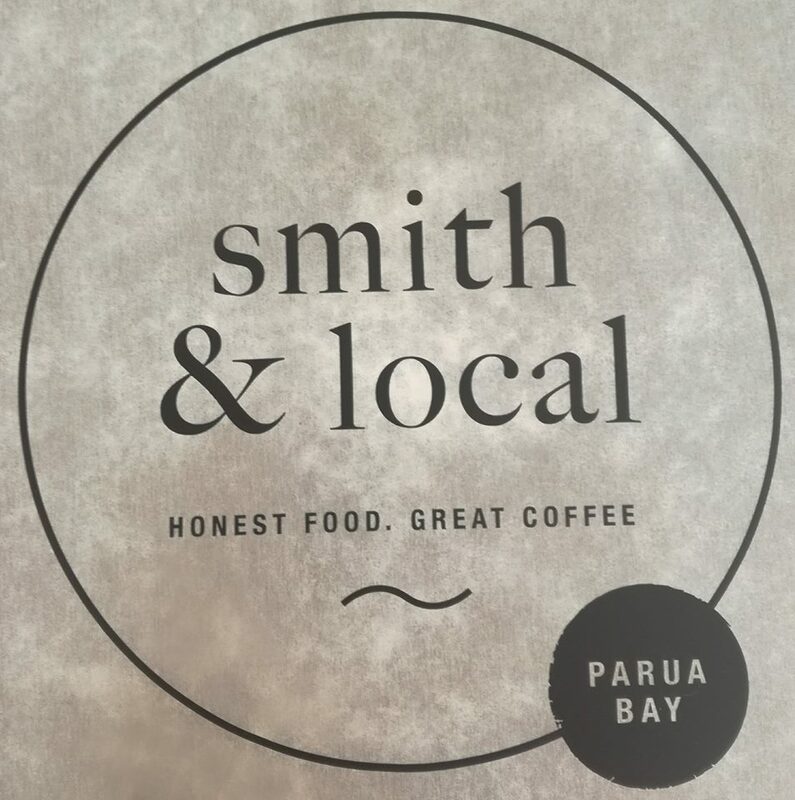 Smith & Local serves fresh, wholesome food and locally roasted coffee. Great pizzas and fully licensed bar. Come enjoy a pizza straight from the oven and a glass of wine or a beer. We would love to discuss your catering needs – office shout? Business Meeting? Corporate Lunch or after-hours entertainment? We can make your life easier! We are open Monday – Thursday 6.30 am to 3 pm Friday 6.30am – 9 pm Saturday 8:30 am to 9 pm Sunday 8.30 am – 6 pm. Pizza and Burgers available Fri and Sat from 4 pm and Sunday from 12 pm.